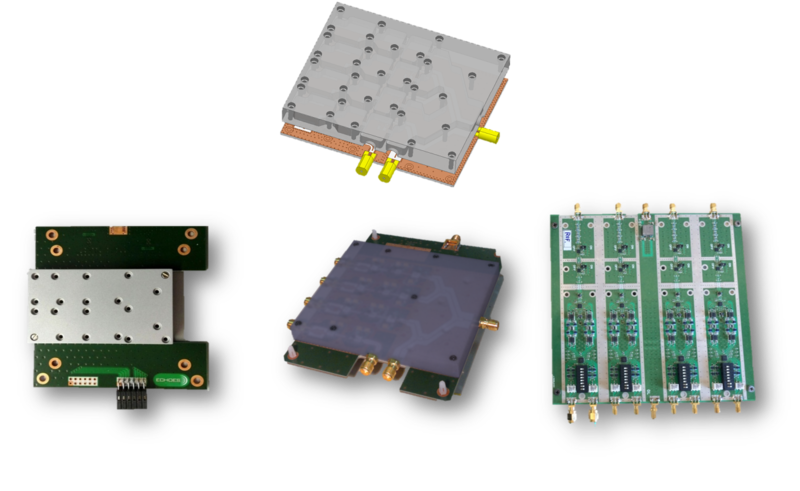 ECHOES offers an integrated custom RF/Microwave design service. Our RF engineers are highly experienced in taking a customer’s electrical specification and designing components assemblies to meet the most challenging technical specifications. Our extensive technical expertise is the right choice to complete all stages of your RF product development whether you are looking RF circuit design consulting assistance or a full turn-key solution. 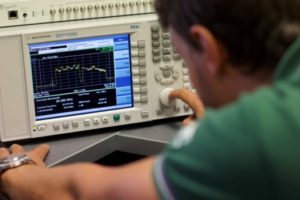 ECHOES‘ designs are developed through our technical know-how and a well-equipped test and measurement infrastructure for designing RF applications. This includes high-end spectrum analyzers, network analyzers as well as tools for RF simulation using the most updated engineering softwares.